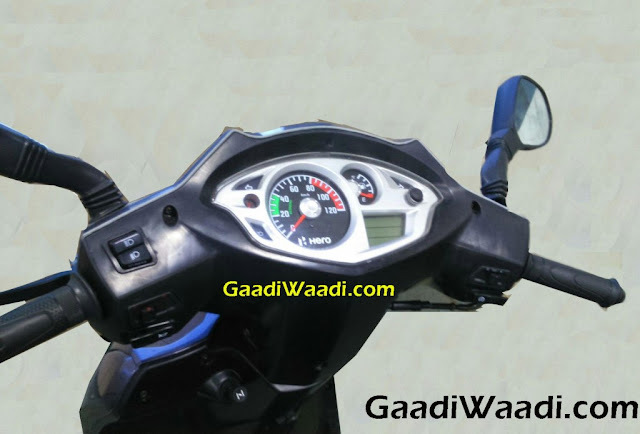 Hero Motocorp, the world’s largest two wheeler manufacturer has always had its motorcycles leading the pack. It has tried to make a breakthrough in the automatic scooter arena but it could never match the success of the Honda Activa. But that holds true for a majority of the other scooters too. 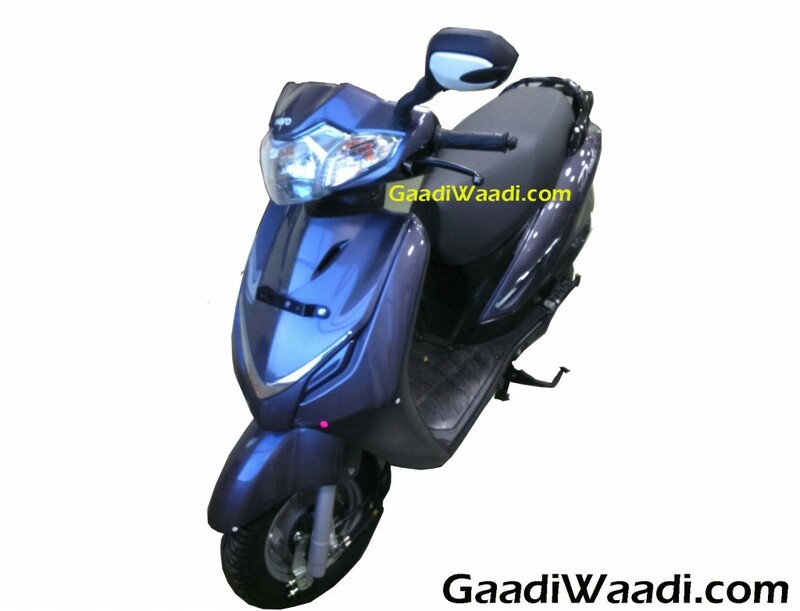 However, Hero Motocorp plans on improving its foothold in the automatic scooter arena in the country and is planning to launch a new automatic scooter. 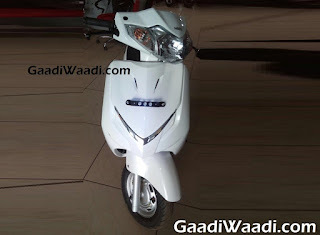 Hero Motocorp Duet will be the moniker that the upcoming scooter will adorn. The dispatch for the same has already begun and the dealerships are already in the process of stocking up before the upcoming launch. The updated Hero Maestro will join the Duet later on too. The Duet has recently been spotted in blue colour by us. The scooter will get an all new 111cc engine that has been developed in house by Hero itself. Seeing the fact that the festivities are about to commence in Western India with the Ganesh Utsav coming up, more units are being allocated to the showrooms in the Western part of the country. The scooter will come with an analogue instrument cluster with a really small digital display. It will also get body colour mirrors and a “V” shaped chrome strip on the front. 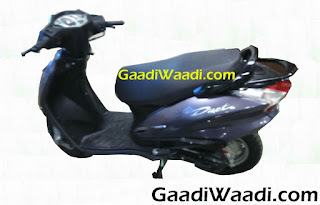 The scooter will be priced around the Rs 47,500 mark. With the Hero Motocorp Duet coming soon, the Indian OEM wants to up the ante in the test drive and servicing arena too. There will be a separate test ride Demo scooter available at each showroom henceforth for the customers, because this is an all-new scooter from ground up. 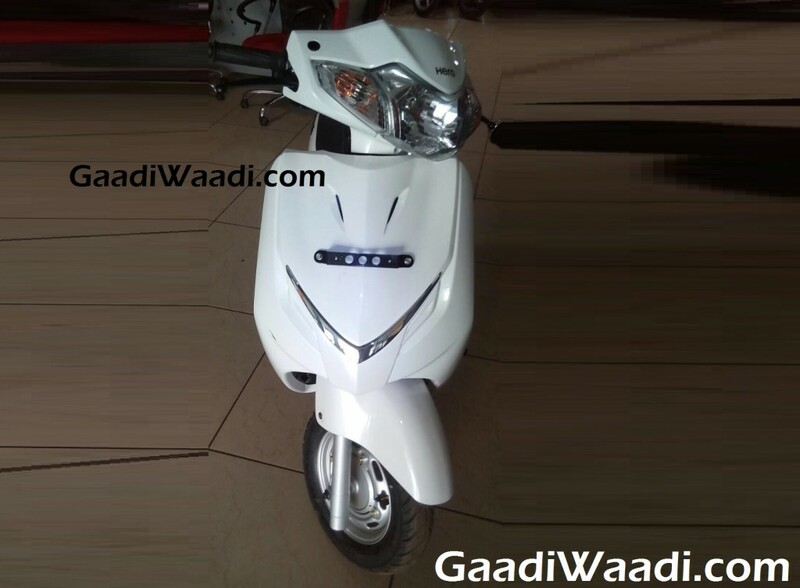 Hero will also introduce a new customer drop facility at its service centres from now on. Under the program, there will be two bikes available at each service centre to drop people back from the service centres. Let us see how the Duet performs in the market.